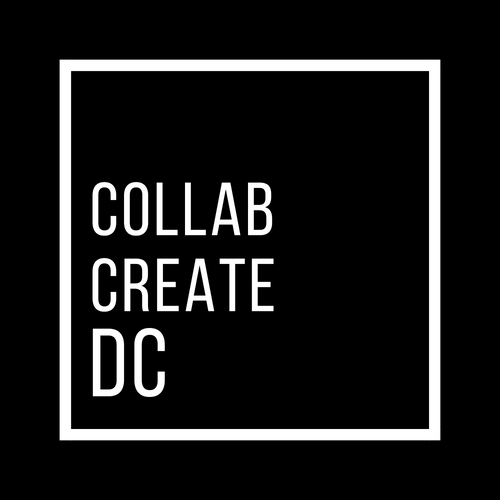 Sign up here for updates about CollabCreate DC! You'll be among the first to experience a new way for DC creatives and small businesses to connect and collaborate. Can we share your profile on our IG Stories?